Clever safety systems. Impressive direct injected petrol engines. Comfortable seats. New 2.0 Volvo D4 diesel from 2014 under 100g/km CO2. AWD gives steering more 'feel'. Artificial steering feel. Ride struggles on rough surfaces. 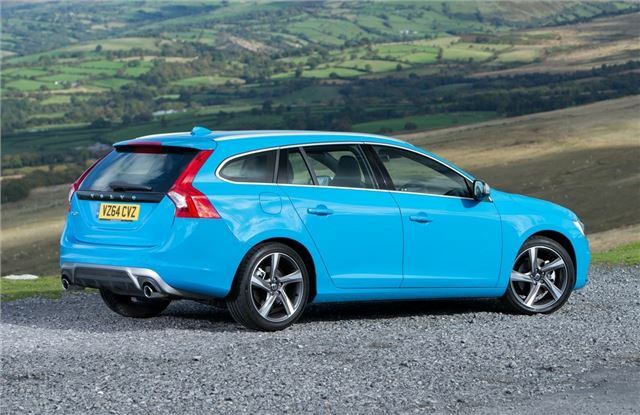 Not a load carrier like traditional Volvo estates. 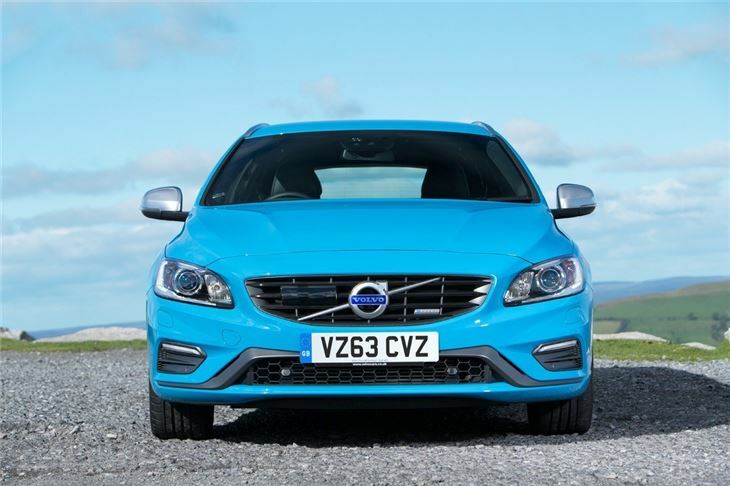 Five cylinder engines dropped from late 2013. While Volvo has always had a reputation for building usefully large estates, the V60 breaks with that tradition. 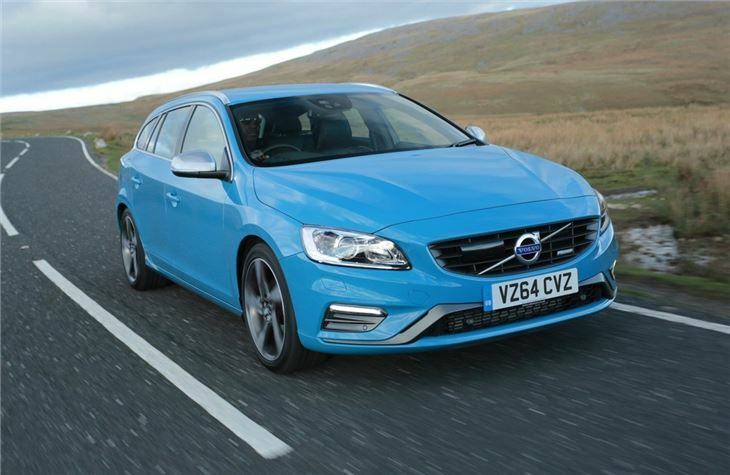 Rather then being an outright load carrier, the V60 is designed to be a stylish and more practical alternative to a saloon or a large hatchback. So while Volvo estates used to be designed to carry fridges, the V60 was developed with the driver in mind and it's certainly a big improvement over the previous S60 when it comes to handling. That said, it still doesn't feel as sharp as you'd expect given all Volvo's talk about 'dynamics' and driver enjoyment with a lack of feel through the steering wheel and too much lean in corners. On the plus side it does feel very safe and comfortable with a forgiving (if slightly bouncy) ride and good grip. The interior is impressive both in terms of design and quality with a real Scandavian feel. 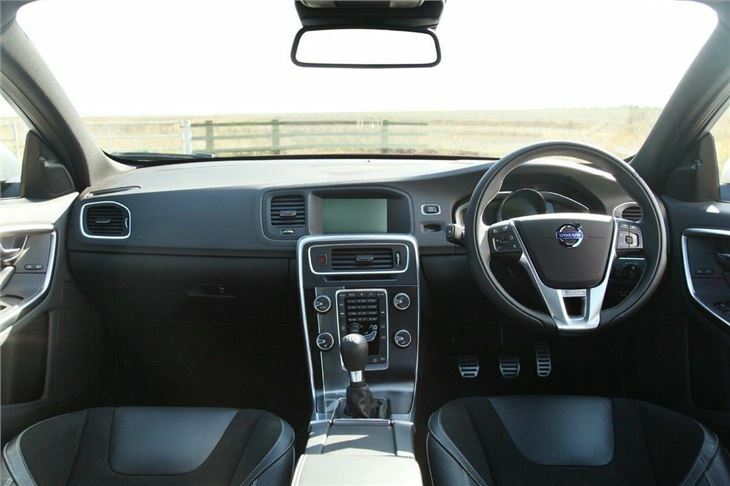 The 'floating' centre console that's become a Volvo trademark has been carried over and the seats are incredibly comfortable, making this an ideal car for long journeys. 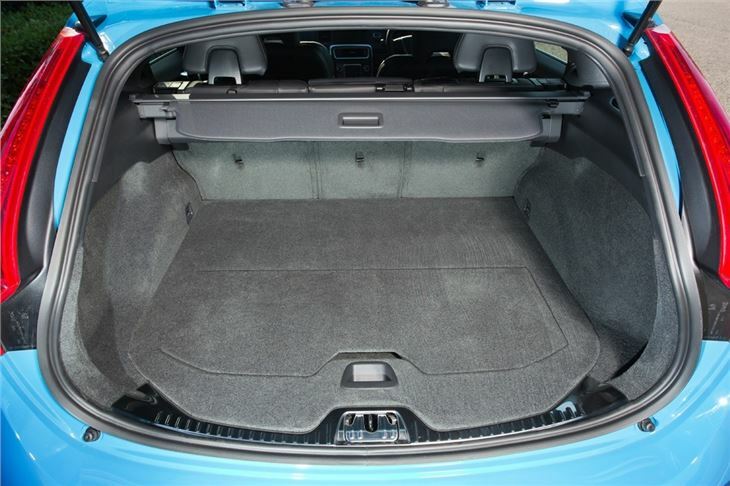 And while it's not designed to carry big loads, the boot is still usefully large and there's no boot lip, so loading heavy items is a little easier. 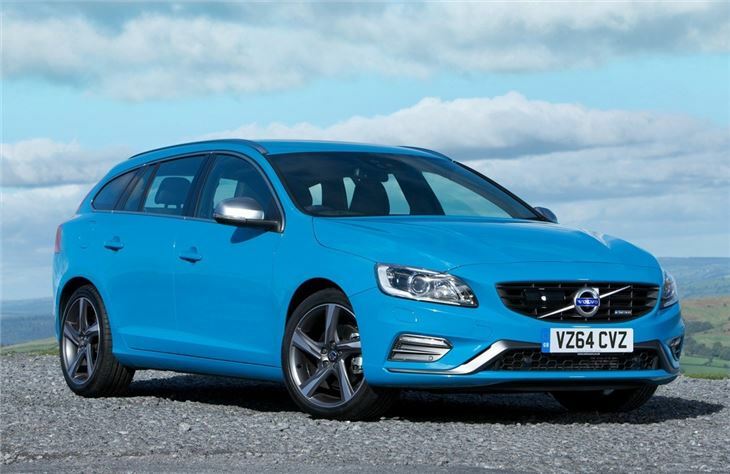 Like all Volvos, the V60 is a very safe car and features a host of genuinely useful safety systems including Pedestrian Detection with Full Auto Brake. This uses a dual-mode radar and can avoid a collision with a pedestrian at speeds of up to 21mph if the driver does not react in time. At higher speeds, the focus is on reducing the car's speed as much as possible prior to the impact, reducing the likelihood of serious injury or death. 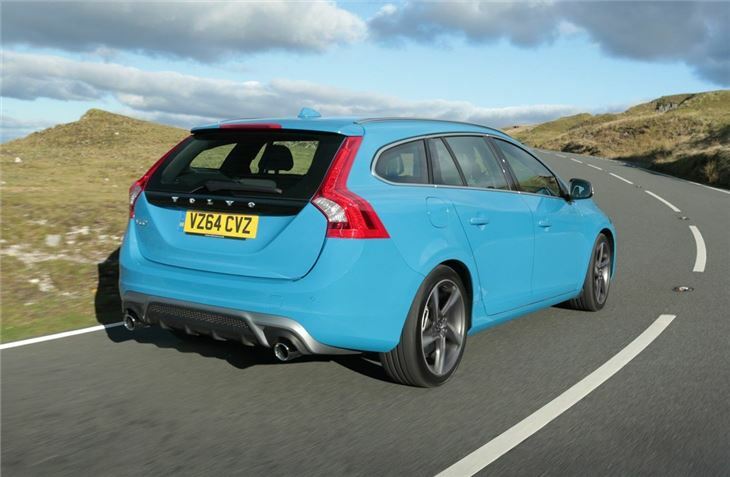 The V60 also uses Volvo's more straightforward, if not obvious, engine badging. The petrols are the T3, T4 and T5 - all four-cylinder engines, while there's the top of the range T6 which is a 3.0-litre six-cylinder. The more popular diesels are the D3 and D5 which are both five-cylinder units. Later in 2011 a 1.6-litre diesel DRIVe low emissions model will also be launched. Stylish reliable & great spec. Great all round car, very underestimated.